The lives and works of many of these composers were interconnected – they would pass through the same courts and cities of Italy and abroad, leaving their mark and being inspired by what they heard there. 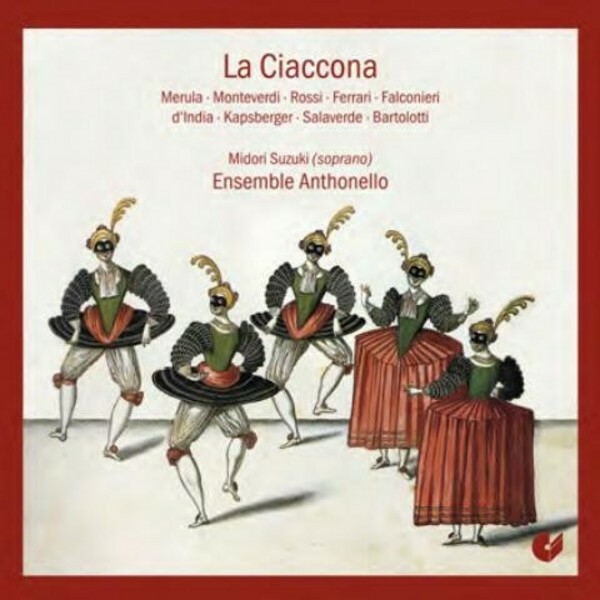 Each had his own cultural baggage, each his own instrument or predilection and so the ciaccona would naturally have become part of a repertoire for a composer looking to delight his audience or patron. Chacona is the name of a dance-song in triple meter and (most often) major mode with its own particular harmonic progression. It originated in the 16th century in Latin America, which by that time had been colonized by the Spanish. The chacona then travelled back to Spain where it was enthusiastically received and quickly became fashionable and from there found its way to Italy, where it became known as the ciaccona.